Well, I’m not sure where to start because I’ve been busy this whole week and it’s caught up with me. Tuesday was My Girl’s birthday and I’ve been busy planning her Sweet 16. Hard to believe. Then Thursday was my birthday, as well as St. Patrick’s Day. 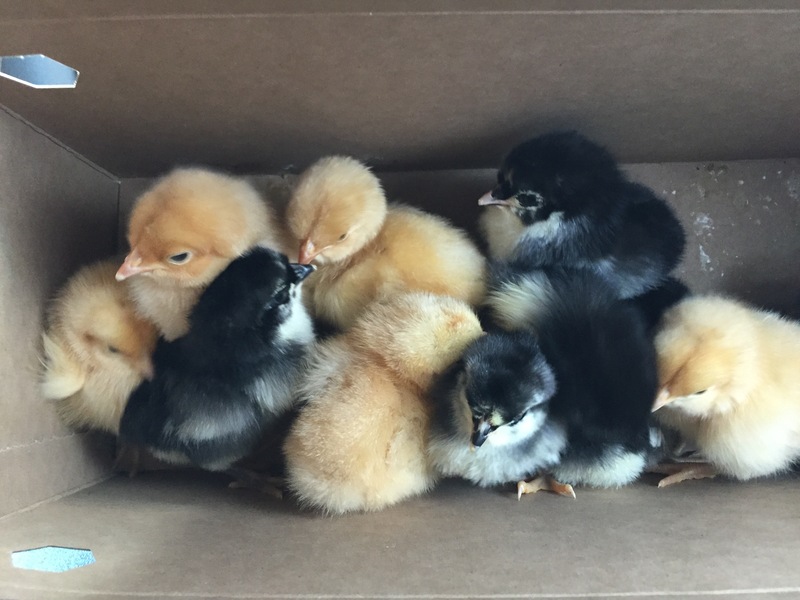 Friday was the Australorp & Buff Orpington babies’ 1-week-aversaries. I took pictures, as per the usual. Today was their 2-week, but I’ll have to get it later because I’ve been busy with party planning all day. I also missed the Mystery Bin Girl’s 2-week on Tuesday. I’ll try to snag pictures of at least Peanut tomorrow. One of the reasons for the busy week was this – one of my Littles had a bum leg and I had to take care of her. I have video of her leg before and after-care on my Youtube. We named her Baby and brought her into the house in a Chick Containment Unit. Here she is today… about 4 days after being returned to her flock. She was actually crouching to jump down. 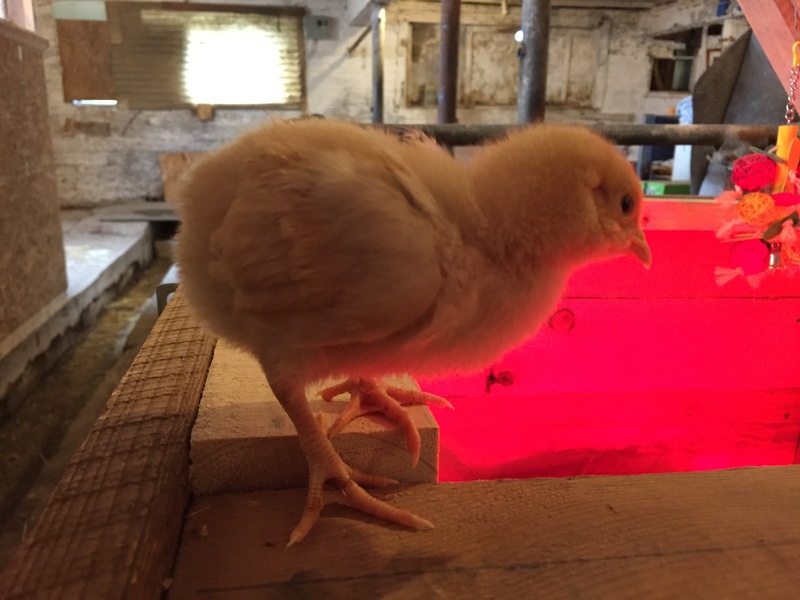 In the brooder, she is no different than anyone else. 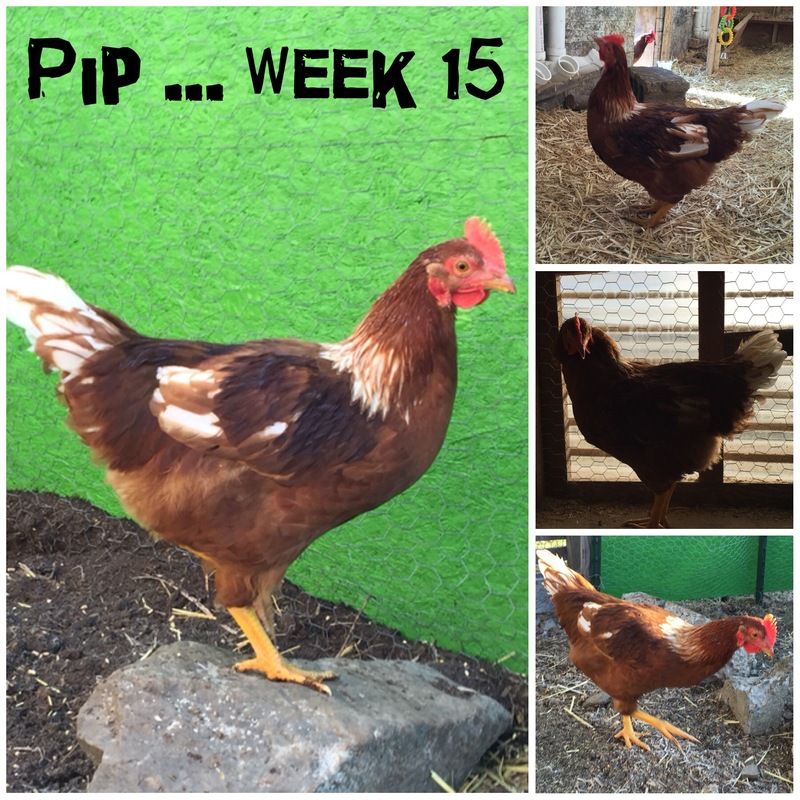 For those of you following along at home… I’m calling the “Pip vs Pippi” drama over. This chick is a BOY. He stands tall and walks more upright than the girls, behaves just like papa, and already has pointy little nubs where spurs will someday be. And look at those waddles and comb!!! It’s bigger than the adult hens now. NOT a girl. 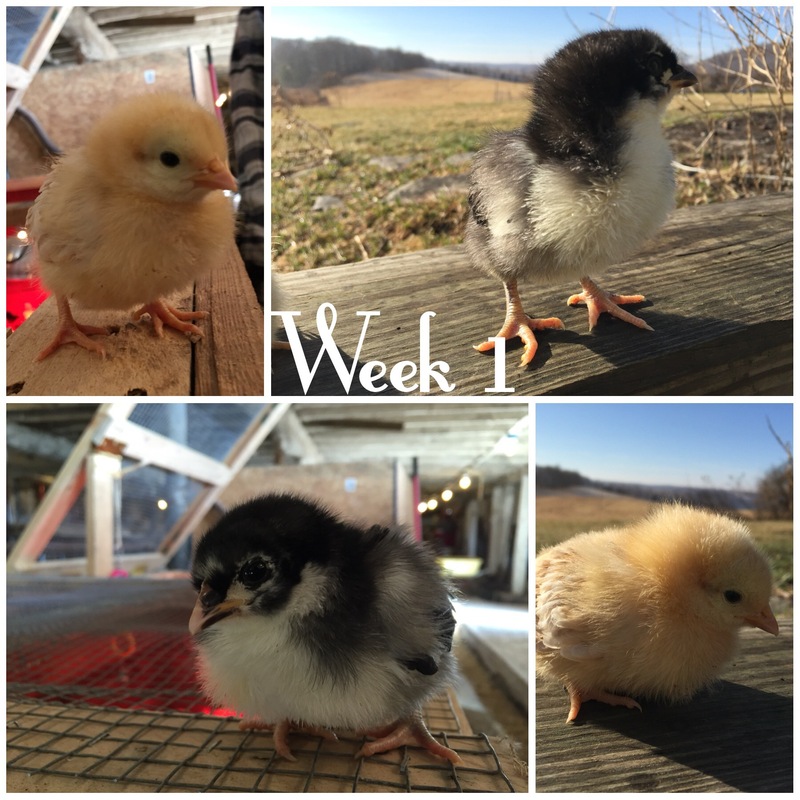 If this child lays an egg in 4 weeks… it will be a miracle. Well happy birthday to all! I had just gotten accustomed to the idea of Pip being a she, glad he is finally showing his true self off! I kept going back and forth. I am glad, though, that my first gut instinct was the right one. Means I know my animals better than I thought. Definitely!! This morning he attempted to mate with one of the adult hens. She got away from him easily, and tried to attack him back. Then he ran into the coop to sulk in the window.